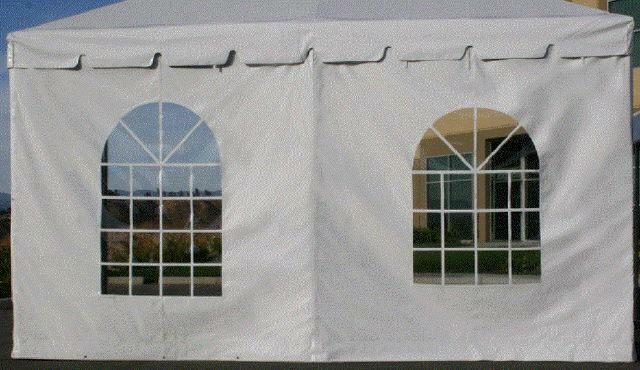 We offer windowed and solid sidewall. Side wall rents by the linear foot and the price shown is per foot. * Please call us for any questions on our sidewall for tents rentals in Tacoma, Lacey WA, Olympia and the South Sound Metro area.